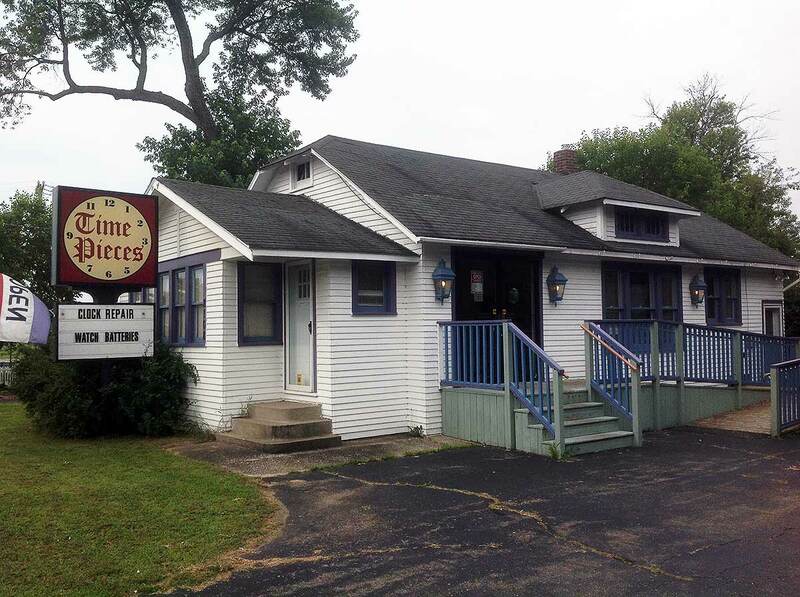 Time Pieces clock repair shop owner, Jim Ollgaard has been serving the Southwest Michigan area for over 40 years. 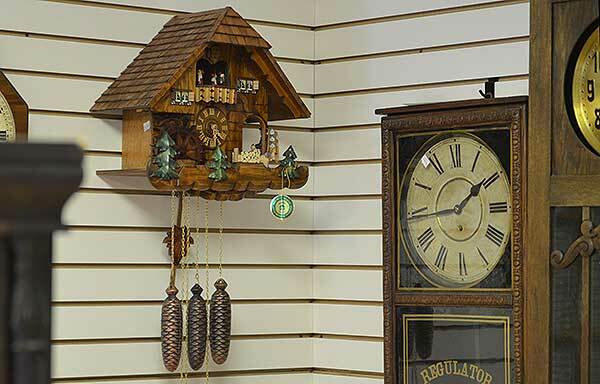 Expert repairs on all clocks, antique and modern, including grandfather clocks, wall clocks, mantel clocks, cuckoo clocks, and electric clocks. We are dedicated to returning your precious family heirloom to its original working condition. We replace quartz clock mechanisms, replace watch batteries, and size watch bands. Free estimates in our shop. In-the-Home Service calls for grandfather clocks. Clock repair Kalamazoo, Portage, St Joe, Benton Harbor, South Haven, SW Michigan.